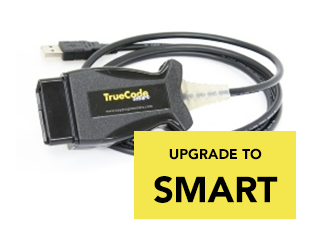 Truecode upgrade to Smart. Upgrade your old interface to the new Smart interface. 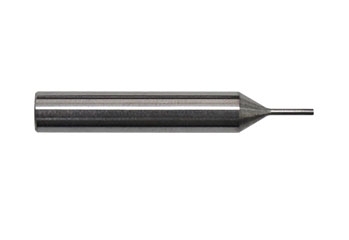 Allows more vehicle programming.